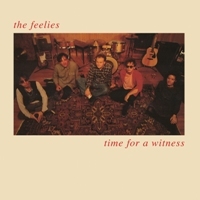 Only Life and Time for a Witness reissues! This is official: Only Life and Time for a Witness will be reissued by Bar/None Records next March 11th, 2016! Both albums will be out with download cards for bonus tracks from recent live shows as well as liner notes by Rick Moody and Michael Azzarad. 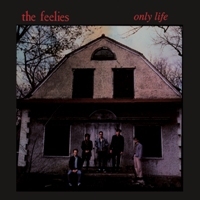 « Ready for another Feelies weekend?